I swear this won't become a daily thing! 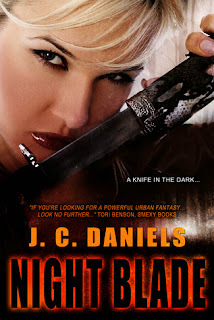 But I just couldn't shut up about J.C. Daniels' Colbana Files, and so today my review of book two is up over at Dear Author. Things get real, guys. I was not okay after finishing it.